The Morrissey College offers graduate programs in the humanities, social sciences, and natural sciences. Students emerge prepared to thrive in a broad range of careers and ready to serve as capable and passionate leaders, working as a leaven for good in communities around the world. 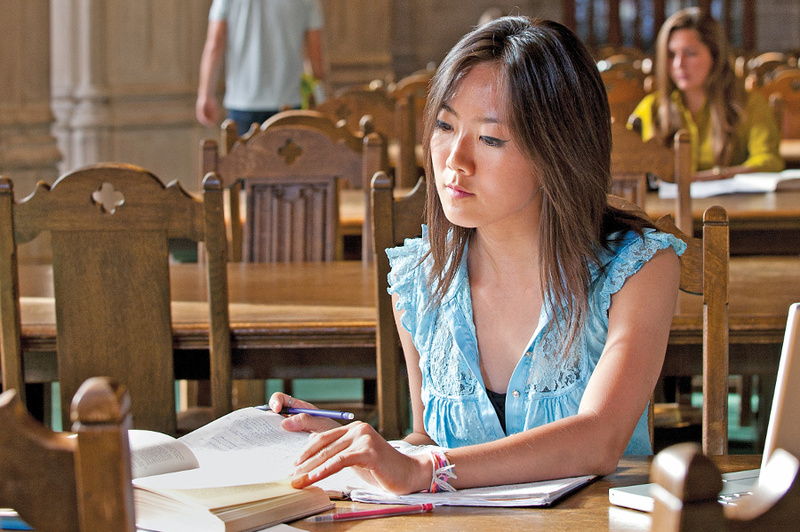 As the oldest and largest division of Boston College, the Morrissey College embodies the Jesuit, Catholic commitment to the depth of inquiry, academic excellence, and educating the whole person through a formative engagement with the liberal arts. When students enter Boston College, they take the first steps on a journey of discovery—one that stimulates their intellectual, personal, ethical, and spiritual growth. 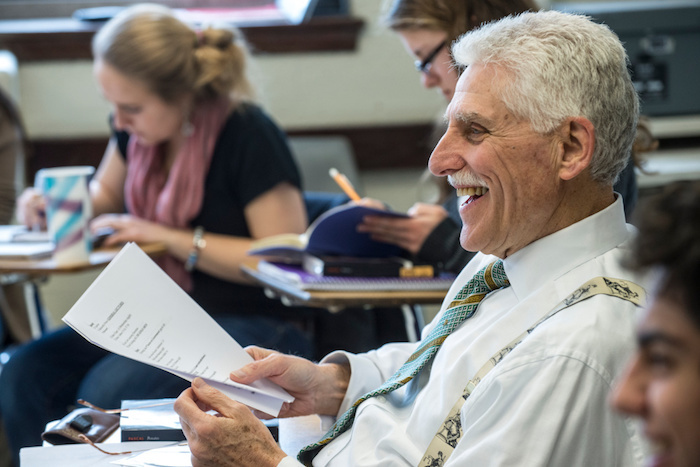 The Morrissey College of Arts and Sciences' programs ask students to learn about themselves, their communities, and the world, to search for truth wherever they go, and to use their talents to improve the lives of others. Those who seek an education that lasts a lifetime will find the challenge and support to build meaningful and fulfilling futures. Explore the range of disciplines that shape well-educated people prepared to thrive in the 21st century. 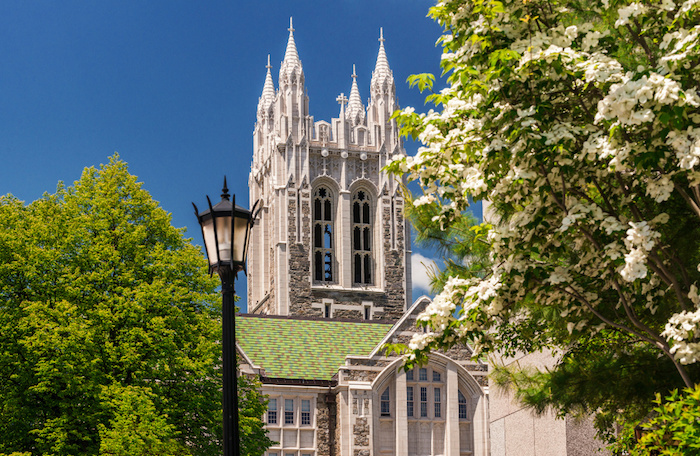 A liberal arts education at Boston College develops valuable skills, including critical thinking, ethical decision-making, effective communication, and the capacity to see the human experience from a range of perspectives. Morrissey College challenges students to discover and achieve their full potential. Renowned faculty, innovative courses, and off-campus opportunities expand students’ knowledge and experience. 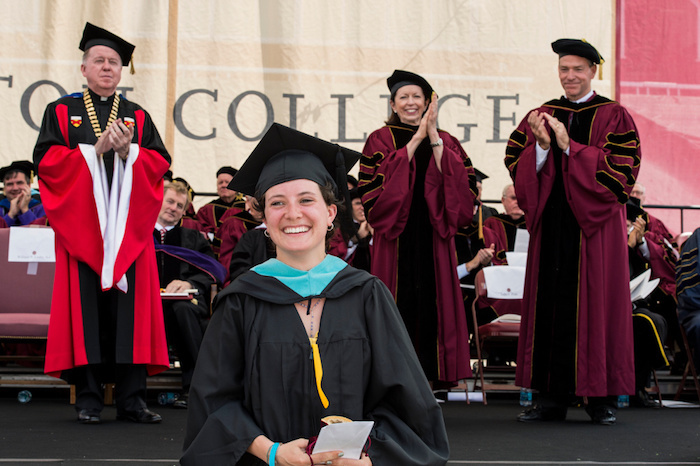 Intellectual rigor, integrating knowledge, student formation, care for individuals, using our education in service to others—these Jesuit, Catholic values define the Boston College experience. Here, scholarly collaboration draws research and teaching beyond traditional disciplinary boundaries. The Core Curriculum, the Institute for the Liberal Arts, the Institue for Integrated Science and Society, and a variety of research projects bring together students and faculty from different areas of inquiry. With more than 50 institutions of higher learning in the metropolitan area, Boston is truly one of the preeminent college towns. It’s also a world-class city full of history, scientific and tech innovators, culture, and internship possibilities. Students benefit from the connections and support of the tight-knit and loyal network of nearly 180,000 Boston College alumni.